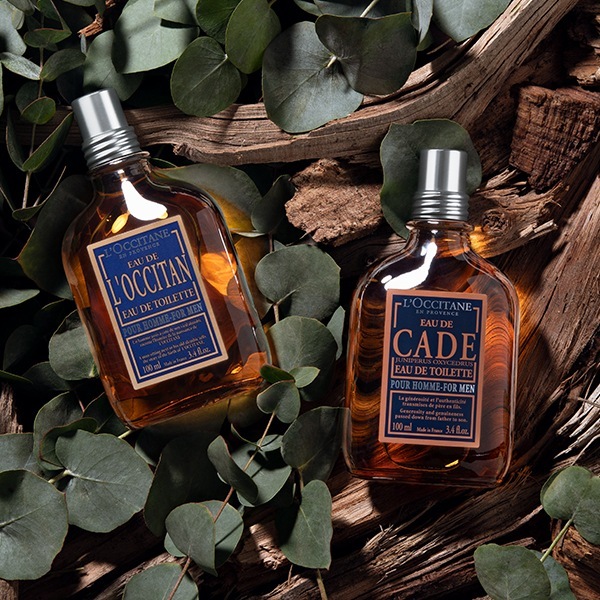 Our men's CADE collection includes fragrances, skin care products, bath and shower products, as well as products for a perfect shave. 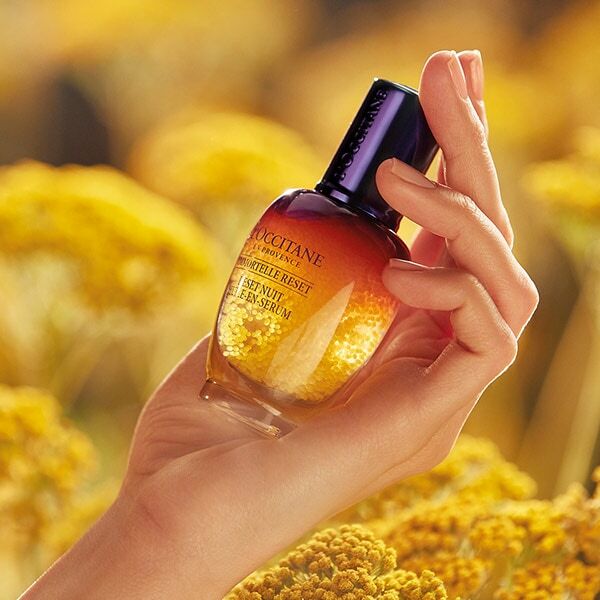 L'OCCITANE opens for us the invigorating properties of the citron extract, which stimulates the renewal of skin cells and restores the epidermis. Citron extract was the basis of the new line of skin care for men Tsedrat. 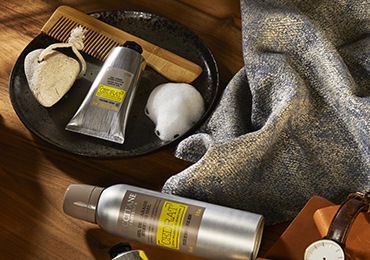 The countryside filled with the warm aromas of the earth, or the pacifying serenity of the Provençal waters - a collection of products for men will take you wherever you want. 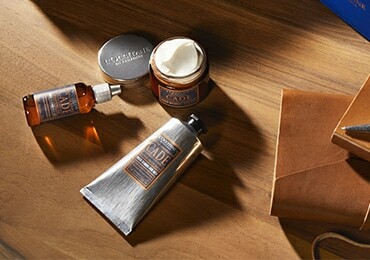 How to choose a shaving product? 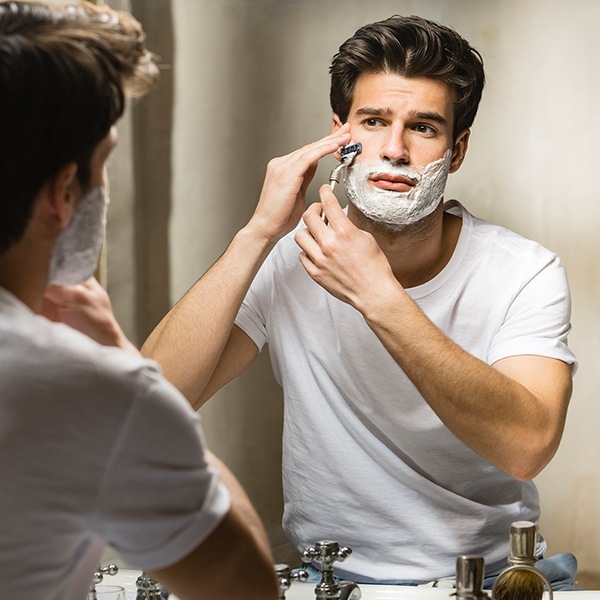 For most men, shaving is part of the morning ritual. Turn this daily duty into pleasure without irritation, dryness and ingrown hairs. The men's hairdressing salons (barbershops) return to the cities and together with them a newfound taste for the ritual of shaving appears. 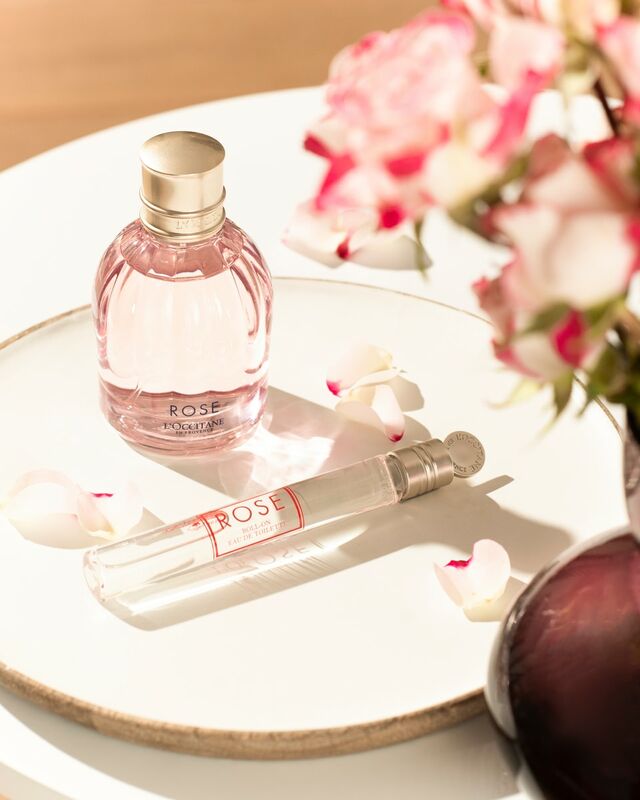 You will discover Provence, which is the essence of the brand from the first sigh of the fragrance L'Occitane. The strong smell of distillation of lavender is mixed with aromas of peppermint, nutmeg and burnt wood. 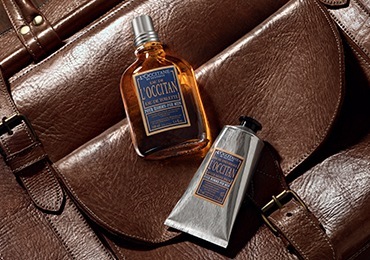 Pamper him with a gift from L'OCCITANE! 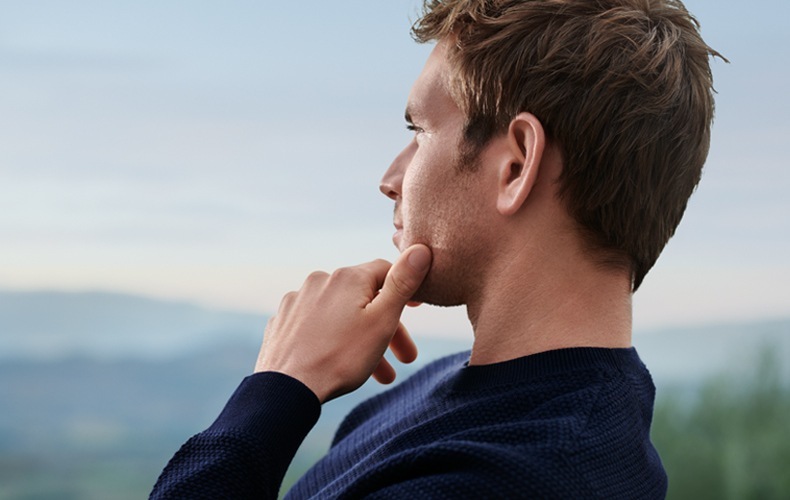 Find the perfect gift for him and do not forget about yourself!